With a complete understanding of how to build a successful barbering business, Al uses the ABMAAM system to help barbers and stylist get to where they want and need to be. ABMAAM is the acronym for Average Barbers Making Above Average Money, which is understood to mean that any barber can be successful using this system.  Al is the founder and CEO of ABMAAM, Inc, a Master Educator, motivational speaker dedicated to helping barbers and shop owners transform their businesses. 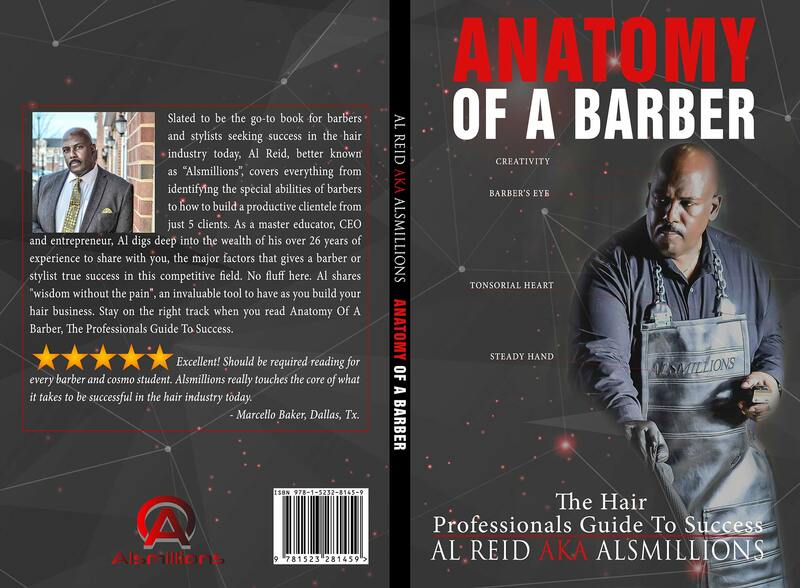 This system is designed to give barbers advanced training in the latest cutting techniques, motivation, confidence and the understanding on how to put new customers in the chair and turn them into faithful clients. Customer Acquisition – Build an awesome clientele in no time – Al teaches proven customer acquisition techniques that are guaranteed to work. Attract walk-ins. Learn the secrets of branding, self promotion and the art of locking your customers in. Customer Retention – Retaining a client is almost as important as acquiring a client and Al shows you how to keep them. Also, turn your bi-weekly client into a weekly client. Cutting Techniques that Work – Learn simple, easy to do techniques that will help increase your average ticket and keep the money flowing at your booth. Fading & Blending Done Right – Al teaches you easy-to-follow fading and blending techniques designed to increase your speed and give you a better-looking cut.